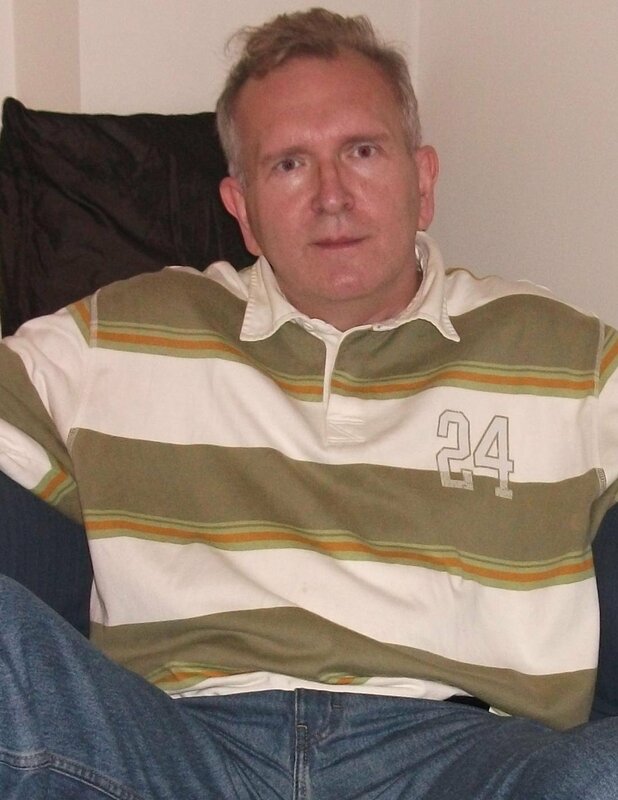 My name is Rob and I live in Leicestershire, England. Sights and sounds, images and music are important things in my life and this website is crammed full of images over dozens of linked pages taken during my career as a physicist specialising in materials science.Check out my Gallery page and the other navigation links at the top of the page and tell me what you think in a e-mail. 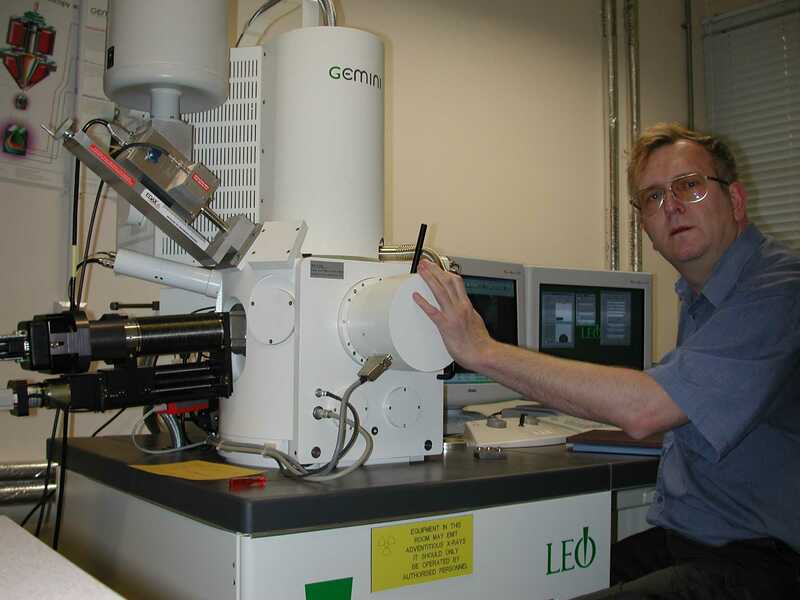 The first ten years of my career was spent as a micoscopist at Manchester University using a Scanning Electron Microscope (SEM) to study the structure and properties of fibres. 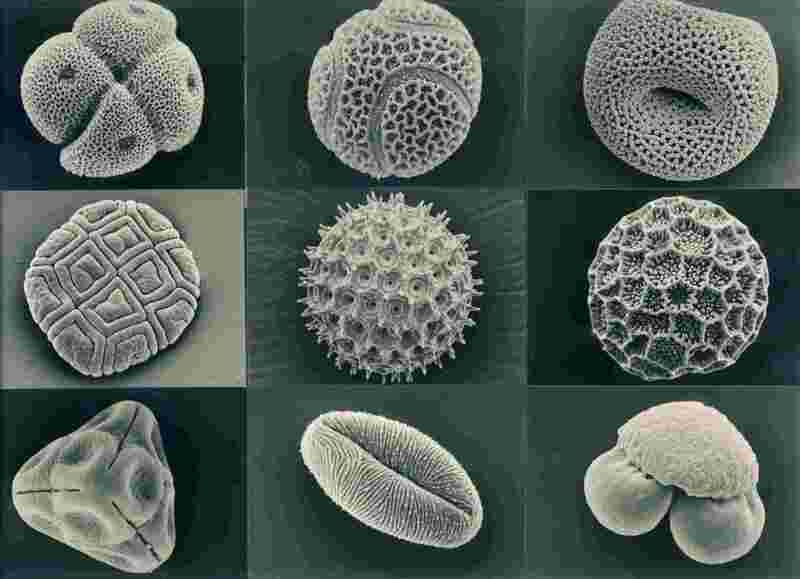 During this time I became fascinated by symmetry and in my spare time after work explored the secrets of nature in the guise of pollen grains and this got me interested in natural history and macrophotography. I have been fortunate to have had a varied career contributing to widely different research areas from the development of carbon fibres and super strong liquid crystalline fibres at Courtaulds Research in Coventry, to studying structure using intense X-rays from powerful synchroton sources at Daresbury in Cheshire, and later in my career developing new polymers and materials for engineering applications in automotive research and acquiring expertese in the use of X-ray Photoelectron Spectroscopy (XPS) . My PhD research tackled some commercial problems associated with the application of laser ablation to remove contaminants from metals and this involved understanding why some things stick to surfaces (adhesion) and other things don't stick (abhesion).These properties are related to the surface energy of materials and require an understanding of the chemistry of the first few atomic layers of surfaces using XPS and this technique again came in useful in the last part of my career where I developed novel types of metal inks for applications in electronics using the unique physical and chemical properties of nanoparticles . In semi-retirement now my interests include foreign travel with my partner, films, music from classical to pop and, when academically minded, physics and mathematics and to relearn and struggle with long forgotten calculus to develope a deeper understanding of electromagnetism, Maxwell's sequations , the mysteries of spin and quantum electrodynamics. The concept much found in nature that systems tend towards a state of minimum energy ("Nature is thrifty in all its ways") has always facinated me and I realise now that it is an expression of the principle of least action expounded by the famous mathematicians Leibnitz, Euler and Lagrange and used in the formulation of the amazing Noether's theorem which states that wherever you find a quantity thats conserved, there will exist an underlying symmetry and vice versa. So this is full circle for me bringing me back to symmetry. Except for some schematics most images are my own work and copyright.Other images used have the source credited. The music used is copyright - free.